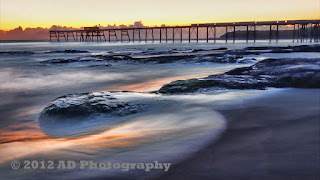 I up loaded a few new Seascape images at my website. 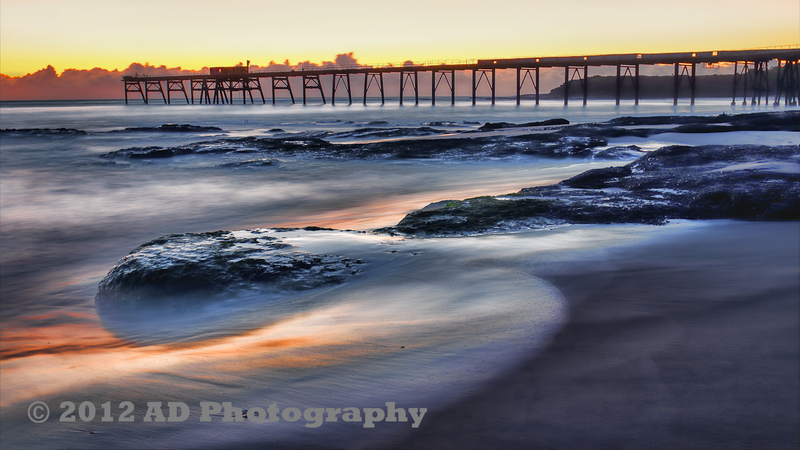 Catherine Hill Bay is one of my favorite Landscape sites on the Central Coast. Do you know anybody who is getting married soon? Fantastic Wedding Photography Special at Sydney Wedding Photographes - AD Photography. For a limited time only we offer a special deal for your wedding photos. Full day Coverage including Groom and Bride Preparation, Ceremony, Formal Shoot, Unlimited Locations, Reception. One of our beautiful 12x12in Albums. Book soon as this offer is subject to availability and we are booking fast.